A few years ago, as I started on this writing adventure, I did two and three paragraph synopses (for myself) of six mysteries built around small city crime from the point of view of Amy Hobbes, the Managing editor of the city’s daily newspaper. I’m now writing the third book in this series, Delta for Death. The setting and main characters are constant from book to book, but the plots, the secondary characters, the mysteries, are completely different. Each of these books can stand alone and they can be read in any order. With six books loosely plotted out, I thought I knew how to do a series. But when my son-in-law suggested I write a vampire book, everything went out the window. The Kandesky Vampire Chronicles were supposed to be a trilogy. 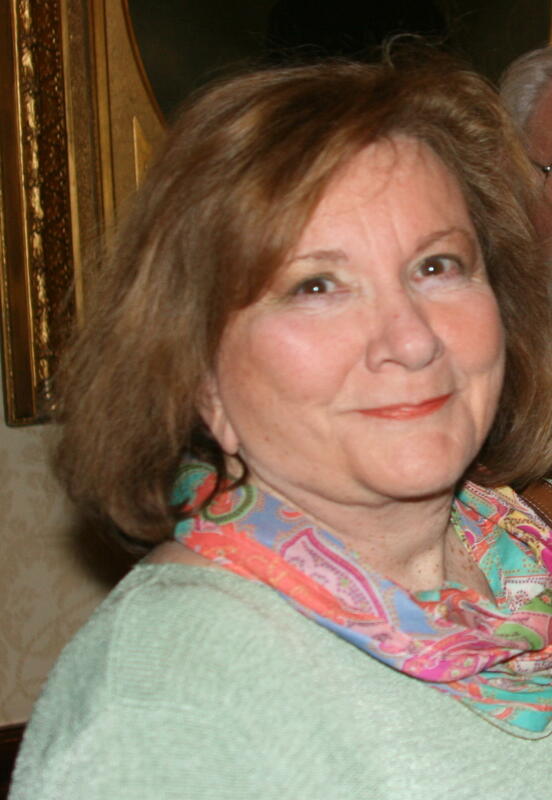 Three books that told the story of a regular, Maxie Gwenoch, as she took on her dream job at the celebrity gossip magazine, SNAP. Book One, SNAP: The World Unfolds, introduces Maxie and her lover, Jean-Louis. Who turns out to be a vampire and the second in command of the Kandesky vampire family, a group of Hungarian vampires several hundred years old and owners of SNAP. 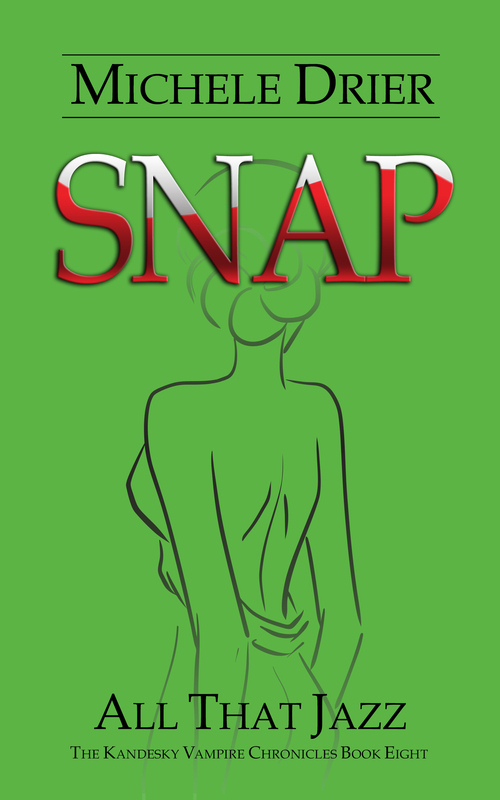 The second book, SNAP: New Talent, follows Maxie as she pushes Jean-Louis to teach her the Kandesky non-verbal communications…a decision that both she and Jean-Louis will come to regret. Suddenly, it was becoming cumbersome to provide a detailed back story for the Kandesky family, so books three and four became novellas that told the stories of the principals of the Kandeskys; Baron Stefan Kandesky, his wife, Pen; Jean-Louis, and his wife Magda. Then came SNAP: Love for Blood, the book that was originally planned as the third in the trilogy, but a funny thing happened. Maxie and Jean-Louis…and several of their friends, acquaintances, enemies and hangers-on… kept getting involved in clandestine activities, which meant their stories continued. Now, Book Eight, SNAP: All That Jazz is published and Book Nine, SNAP: I, Vampire is in the works. These books are a family saga, tales of the growing and maturing that takes place when worlds and cultures collide, and they’re a bit trickier to write. Each one can be read as a stand-alone, which means that the backstory of the family members and their adventures must be interwoven into each new book, without becoming overwhelming or an information dump. One reviewer for The Reading Cafe was hesitant to read SNAP: Love for Blood (book four), because she was concerned she’d be lost. She’s now one of the fans for the books and the series. When you start to write (or read) a series, be careful…if secondary characters hijack the plot you may be in for a larger story than you set out to write (or read!). Do you like series? Do you prefer recurring characters or continuing stories? If you’re writing a series, do you intersperse it with a different book? Is writing a series mind-numbing or wonderfully creative? SNAP: All That Jazz, is Book Eight of The Kandesky Vampire Chronicles, was published June 30, 2014. The Kandesky Vampire Chronicles paranormal romance series include SNAP: The World Unfolds, SNAP: New Talent, Plague: A Love Story, DANUBE: A Tale of Murder, SNAP: Love for Blood, SNAP: Happily Ever After? and SNAP: White Nights. Nik and Jazz, both employees of Kandesky Enterprises and passionate lovers, are having a tumultuous time. Are their differences too great? She’s a contemporary, hip, young career woman working in the fast-changing world of celebrity gossip journalism in Los Angeles. He’s a 500-year old vampire living in Kiev, Ukraine and running the Kandesky Munitions factories. She deals with celebs and sun, he deals with terrorists and dark. Is their overpowering attraction enough to build a life-long future, or will their relationship fizzle out before Maxie’s and Jean-Louis’ wedding, dying faster than a Fourth of July sparkler? 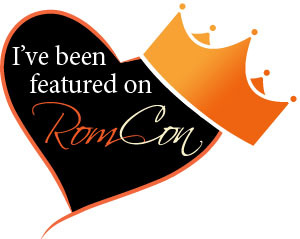 Thanks for having me on your blog today, Leanne! I enjoyed talking about some of the diferences in series. I’d been on a long-distance trip so didn’t get to read the interview before this evening but this series is most definitely addictive and worthy of being read by everyone who loves a great story about the power of love!